And we have yet more winners… Will you be the next one on the list? 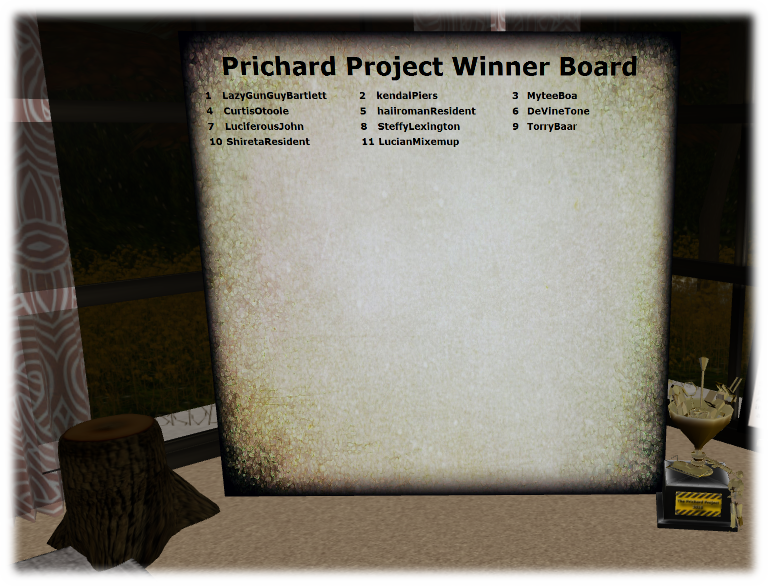 This entry was posted in Sim News and tagged Prichard Project, Winners. Haunting at Holder Heights – open now..